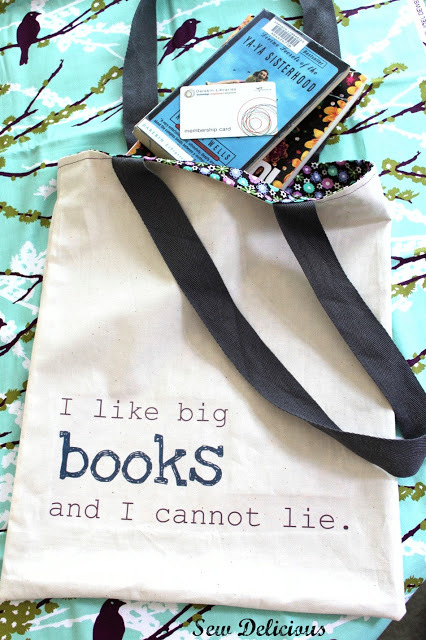 You may remember the Big Books Library Bag? I also designed a custom image and made a bag for my sister who is a big Harry Potter fan. Last week I made another one as a custom order and I thought you might like to see it! If you haven’t read the Harry Potter series (What? Have you been living under a rock?!) ‘Expecto Patronum’ refers to a powerful spell that Harry must perform under duress several times during the series to protect himself. The deer is the form Harry’s magic takes during that spell. 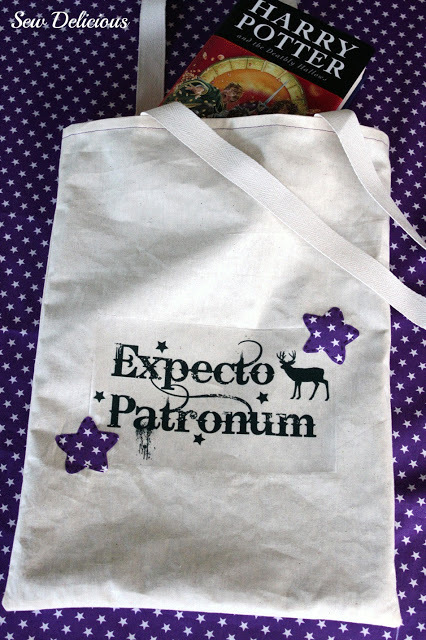 Each character in the book have a deeply personal connection to the form their ‘patronum’ takes. 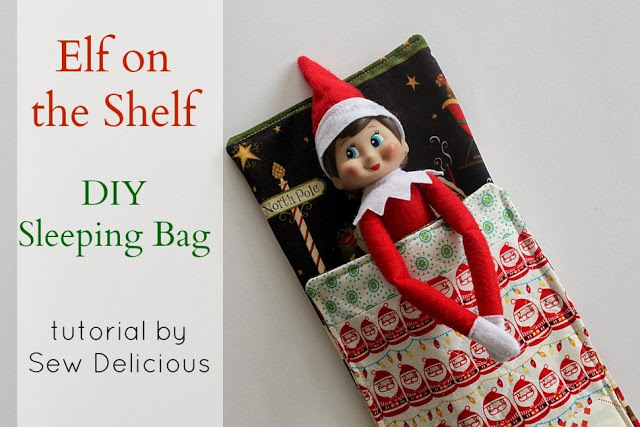 I thought you might like a re-cap on how to make this very simple tote so here is a condensed version of the tutorial. Firstly, create the image you want on your bag. You can use a photo editor such as PicMonkey. Save this image into a word processing document and re-size it to how large you want it, then print onto the t-shirt transfer paper according to the instructions on the packaging. 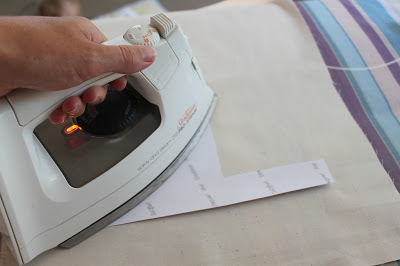 If you use text, make sure it prints out reversed so it is correct when ironed onto the fabric. 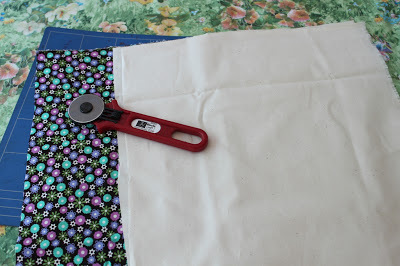 Take your exterior pieces and pin them with right sides together. 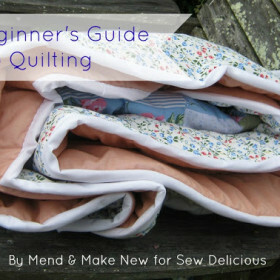 Sew all the way around the sides and bottom of the bag. 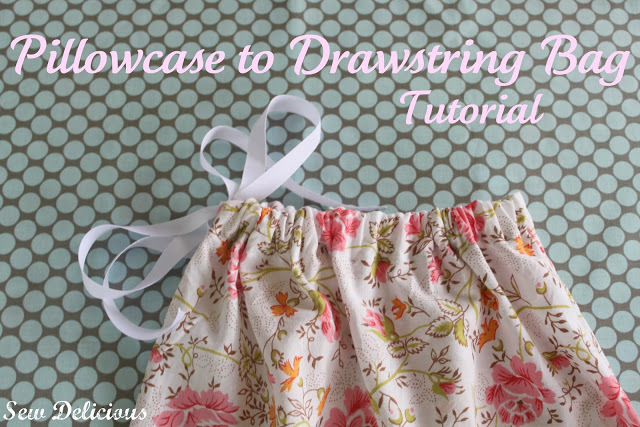 With the lining, sew around the sides and bottom of the bag but leave a 10cm (4″) gap in the middle of the bottom of the bag. 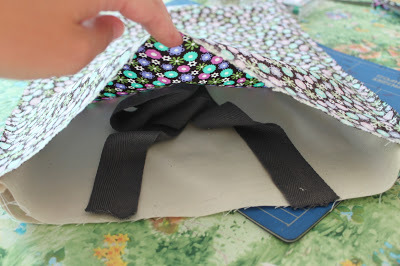 Turn the exterior bag fabric right sides out. 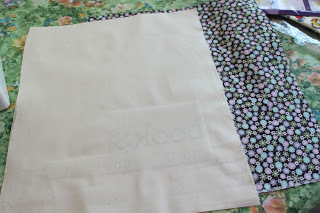 Place it inside the lining which is still right sides together. 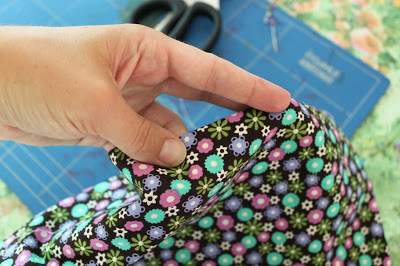 Pin the shoulder straps in place between the lining and the exterior. 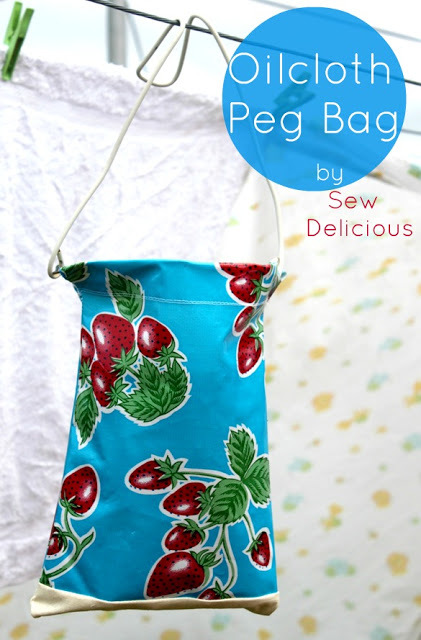 Sew all the way around the top of the bag. 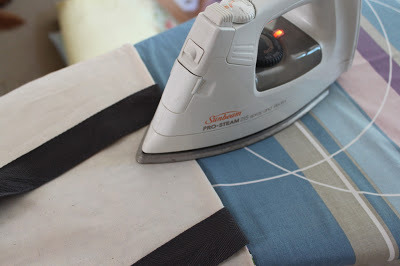 Using the gap in the bottom of the lining, pull the bag through. 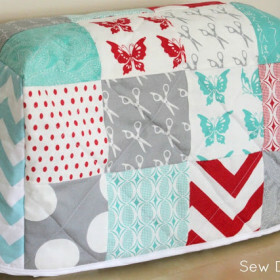 Press and stitch the gap in the lining close to the edge. Tuck lining inside. 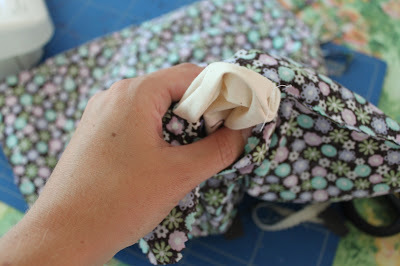 Press and top stitch around the top of the bag. That’s it! For a more detailed tutorial including how to design your image on a photo editing site, have a look here. 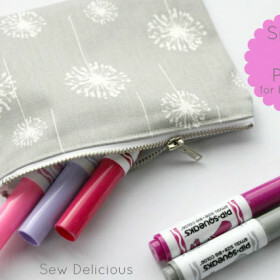 The best part about this bag is that it can be customised in so many ways! 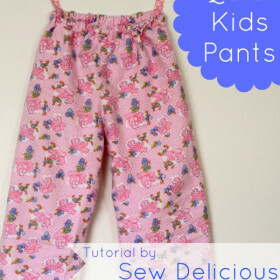 If you make one I’d love to see it, upload a photo to the Sew Delicious flickr pool! WOW!! Gorgeous! We are HP fans at our house!! Found you at UTTAD! 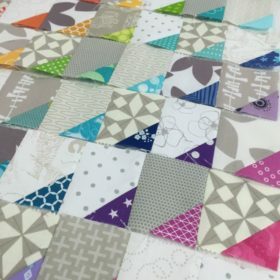 I'd love if you linked this up to my party going on now! I'm your newest follower! Follow back if you'd like! 😉 We love new bloggy friends! I flippiing love Harry Potter! Such a cute bag!! Love the little stars too!